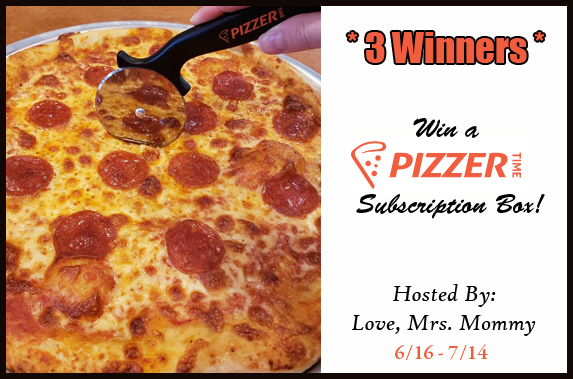 THREE (3) lucky winners will receive a Pizzer Time Subscription Box ($165TRV) with extras! Giveaway event will end at 11:59 PM (EST) on July 14, 2018. 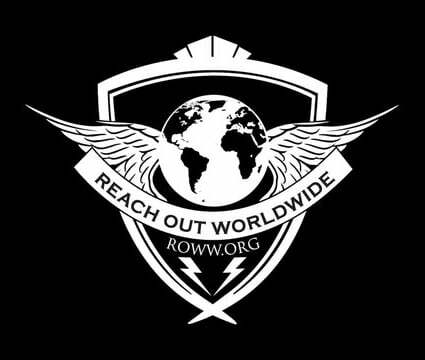 The winner will have 48 hours to email their information back. 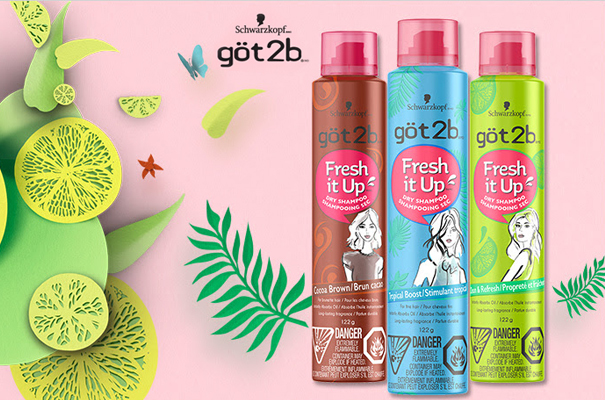 I was recently introduced to Got2b Fresh it Up Dry Shampoo and received a complimentary product to try. It was a bit pricey for a small bottle. Out of the three selections available, I chose the Clean & Refresh as that one seems more suitable for my hair type. I've never used dry shampoo in the past nor really know much about it. I learned that the Got2b Dry Shampoo is suitable for all hair types and it gives you a clean and crisp fragrance that lasts all day. This dry shampoo instantly absorbs oil without leaving white residues. How to use: Hold can 8 – 10 inches from dry hair, section hair & spray into roots. Use in short bursts. Using your fingertips or a towel, massage scalp thoroughly to distribute & brush out excess. Now you are freshed up for another day! What I like is that it instantly makes my hair look less oily. I have long and somewhat straight hair. Sometimes my hair appears oily at the roots after a workout or when I wake up in the morning. This product is great for traveling and on-the-go when you miss a day or two to wash your hair in the shower. What I didn't like are some of the ingredients in the product such as butane and propane. As with any aerosol sprays, it's usually flamable. See below for the ingredient list. 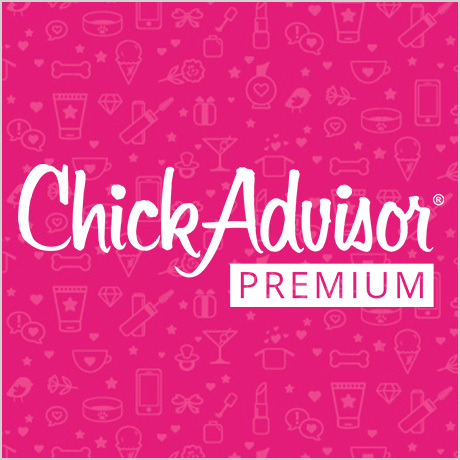 Disclosure: I received samples of the above product(s) for my review in this post as part of the Chick Advisor Review Club Campaign. My opinions are my own and may differ from those of other consumers. No other compensation was given. 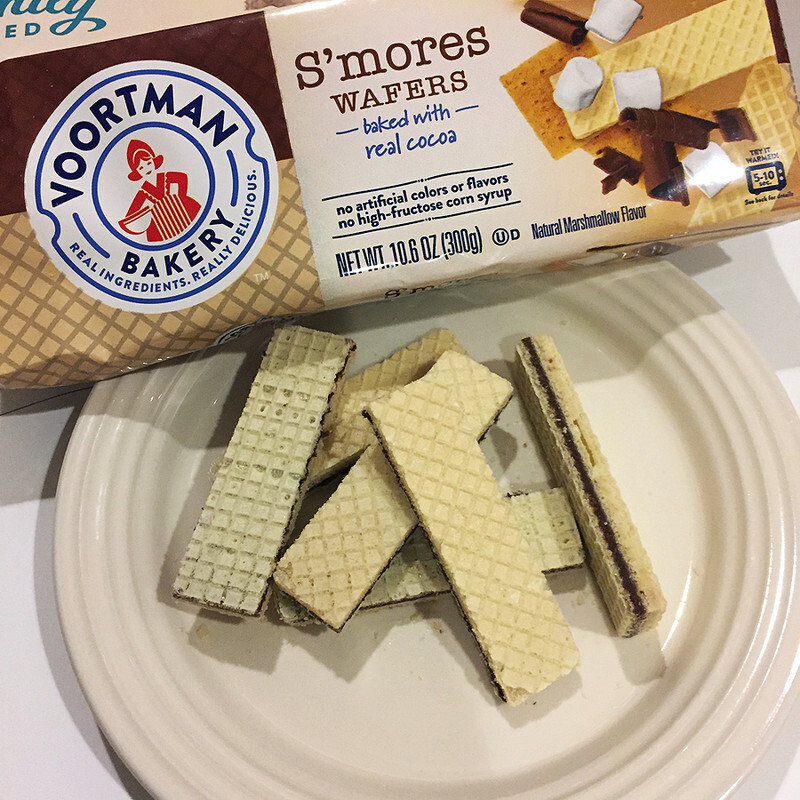 The limited edition Voortman S'mores Wafers are made with real cocoa. No artificial colour, flavour, or high fructose corn syrup. 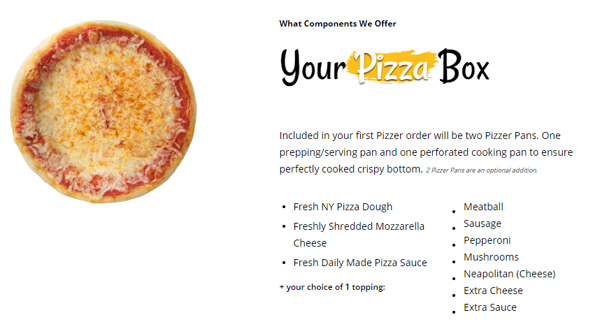 Includes heating instructions on the pack. A convenient way to enjoy this campfire treat! I've always loved Voortman cookie products. 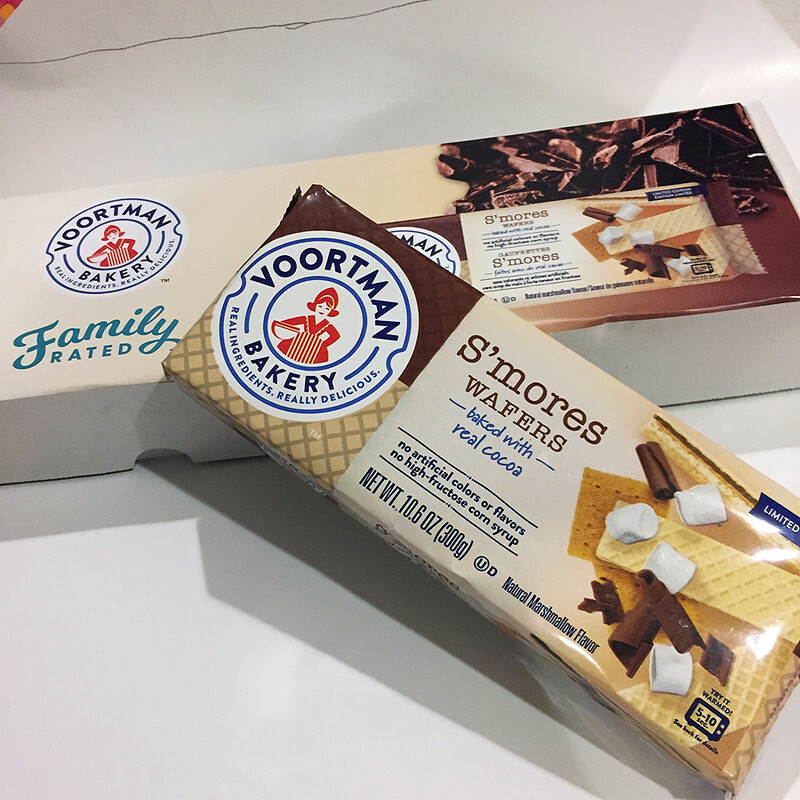 Finally, we have the S'mores wafers packs in Canada. My boys love them and I pack a few for their school snacks. These S'mores wafers are so good! I couldn't just eat one, but had to have a few more. If you want to eat one right away, microwaving the wafers for 5-10 seconds was a really good idea because it tastes even better warm, just like the real S'mores. 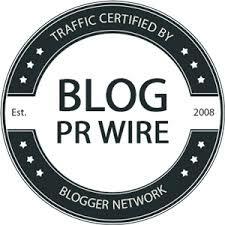 Disclosure: I received free samples of the above product(s) for my review in this post as part of the FamilyRated Review Club Campaign. My opinions are my own and may differ from those of other consumers. No other compensation was given. Escape to the Caribbean with this delicious rum-based cocktail. 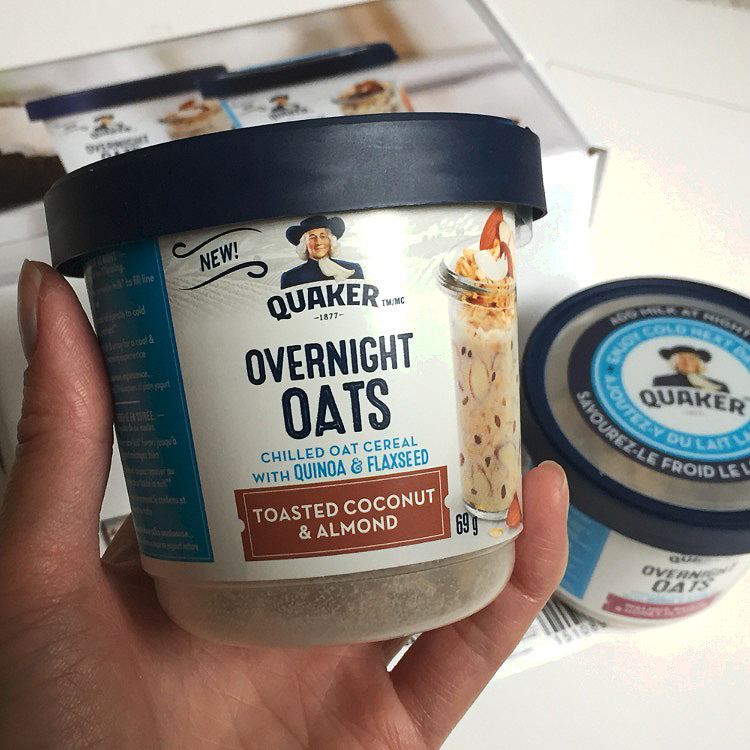 A rich mixture of pineapple and coconut flavours with just the right amount of sweetness. 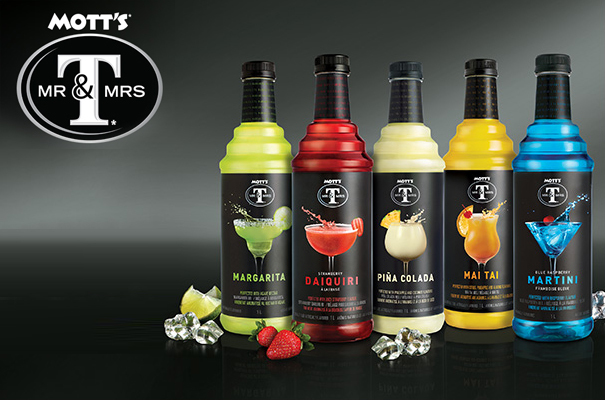 Mott’s Mr & Mrs T is the category leader in cocktail mixes that provides an easy solution for mixing cocktails/mocktails when entertaining at home. 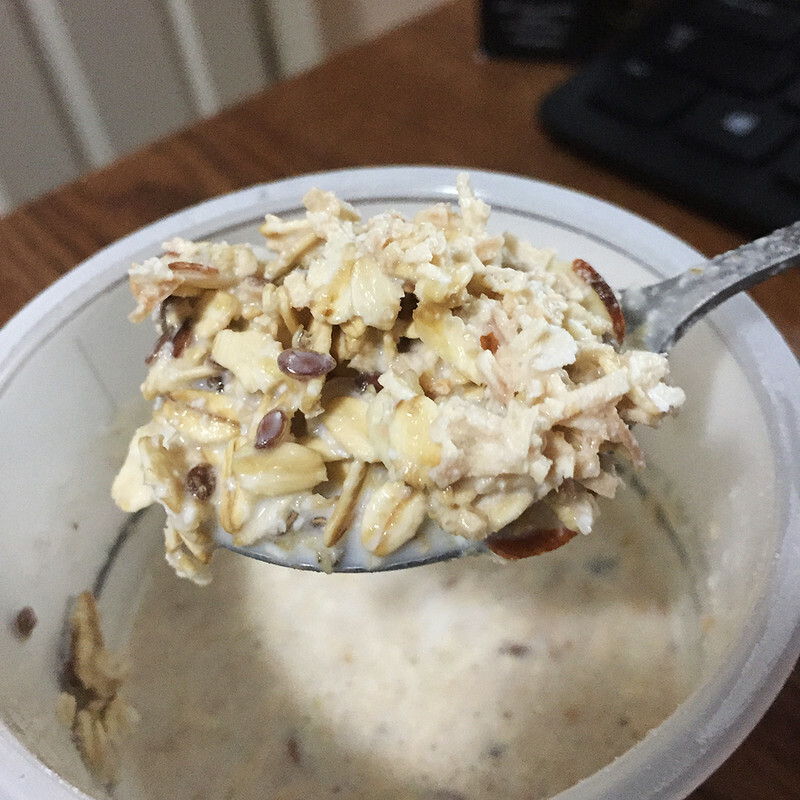 Since consumers like variety, Mott’s Mr & Mrs T is offering more variety to choose from to make it easier for consumers have more diversity on hand. Out of the five flavours of the Mott's Mr & Mrs T Cocktail mixes to choose from, it was a hard decision to pick just one. I finally chose the Pina Colada. I prepared it and shared the drinks with my family. We enjoyed it. I found it a little too sweet so I added some more ice to my mix. It was very good and refreshing. 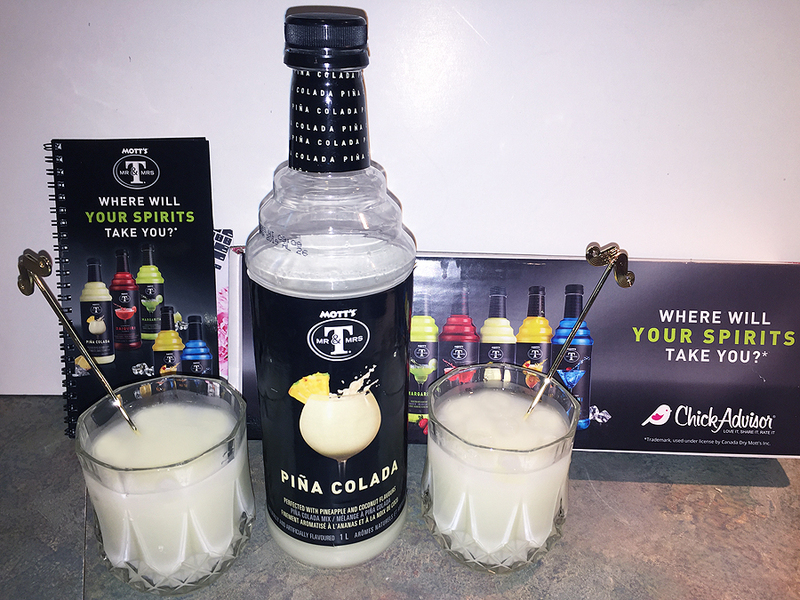 This product has the perfect blend of rich pineapple and coconut flavours, with a deliciously sweet finish; great tropical flavor. 3. That's it. It's super easy, and Swagbucks is for real. 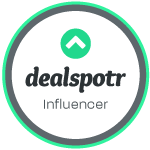 I use it myself, and I've earned over 4000 Swagbucks and redeemed Amazon gift cards.